• Access the places opening hours, pictures, website, phone number, etc. 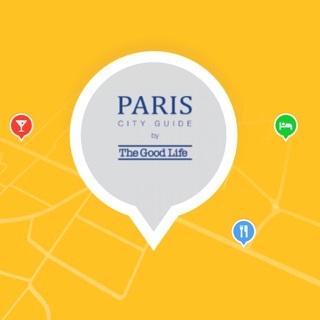 • Compare route options by Uber, Lift, Citymapper, Waze, etc. • FOR FREE, NO ADS! At Mapstr, we believe your places are precious and private: for each of them, you can choose if you want to share it with your friends or not. 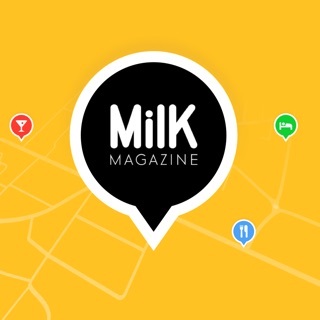 Get rid of all the restaurant business cards, notebooks, articles extracts... and join the hundreds of thousands of users of Mapstr, the best rated map-meets-notes app, loved by GQ, Vanity Fair, Glamour, Elle, etc. We've built Mapstr to enhance you every day life, so please, tell us how you use it! This version is about small fixes and improvement, but nothing really visible. We'll do better next time! What a great little app! I found out about the app in a column on the Air France magazine last year and I can't believe how handy it's been since. I travel a good amount and I love tagging great restaurants in every city that I go to, and the ability to share makes it even more handy. 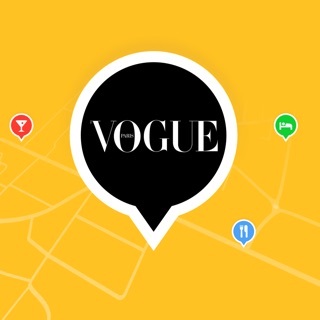 Having the option to tag different categories (restaurants, discotheques, stores, etc) also makes it easy to look for all your saved places at a glance, and the list option sorts places based on distance, so if you save recommendations from friends you can find out how close you are to all of them and make a decision based on that. Legitimately very happy, and I wish the developer a lot of success! I never write app reviews but the team behind Mapstr should know they have impacted my life for the better by developing it. I live in NYC and keeping track of "that one place we went to last month with the great dessert" has been a problem in my life for years. Google is still behind and Apple has no real solution. 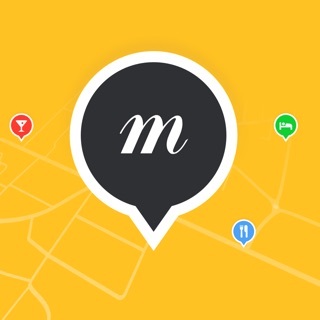 In comes Mapstr with the radically simple idea of tagging locations and utilizing a strong set of integrations with other services instead of reinventing the wheel. I'm looking forward to seeing development continue and what other features the team cooks up. There is definitely room for improvement here and the potential monetization strategies in the future will hopefully propel this app forward without intrusive in-app ads. - More releases; keep on developing!! This app definitely fills a gap! I love the ability to add any location and tag it however I want. Auto complete searching for a point of interest works great. Here are the issues... Tag colors are light colors with white text - impossible to read. The sharing and invite experience is downright terrible. You can't collaborate on a shared list - you can only view another's account as if you were signed in as that person. Invites don't work right away and cause confusion - especially when the app insists on inviting someone when you're already connected, adding them twice. Initial user name is random and not immediately discoverable, adding more invite confusion. Love the idea though! Hello Moerrick, thanks for the feedback. You can choose any color you want for tags with a long press on it. We're very surprised by your bad invitation experience, could you send us an email on hello@mapstr.com so that we can check together? ... à se damner, du chic et de la coolitude ! 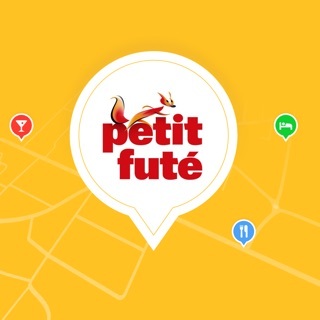 Les adresses pour les familles modernes !